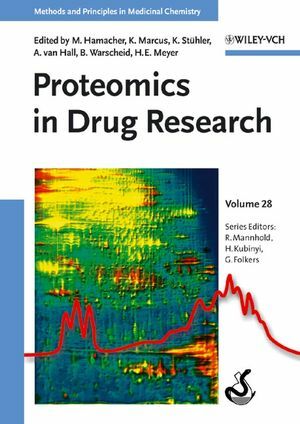 From skillful handling of the wide range of technologies to successful applications in drug discovery -- this handbook has all the information professional proteomics users need. Edited by experts working at one of the hot spots in European proteomic research, the numerous contributions by experts from the pharmaceutical industry and public proteomics consortia to provide the necessary perspective on current trends and developments in this exciting field. 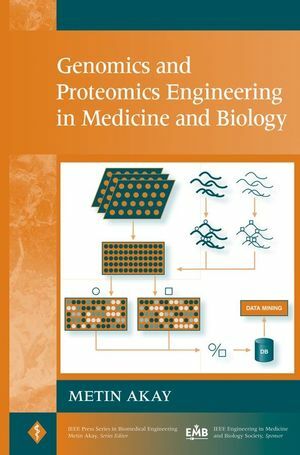 Following an introductory chapter, the book moves on to proteomic technologies, such as protein biochips, protein-protein interactions, and proteome analysis in situ. The section on applications includes bioinformatics, Alzheimer's disease, neuroproteomics, plasma and T-cell proteomics, differential phosphoproteome analysis and biomarkers, as well as pharmacogenomics. Invaluable reading for medicinal and pharmaceutical chemists, gene technologists, molecular biologists, and those working in the pharmaceutical industry. All six editors are Researchers at the Medical Proteom-Center hosted by the University of Bochum (Germany). This international research center was established in 2002 under the leadership of Helmut E. Meyer, a co-founder of the Protagen AG. Professor Meyer is also initiator and coordinator of the Human Brain Proteome Project within the German National Genome Research Net (NGFN) as well as of the Brain Proteome Project within the Human Proteome Organisation (HUPO BPP).